As many as 10 people were buried alive in a mudslide while carrying out their digging work in Telangana's Narayanpet district. 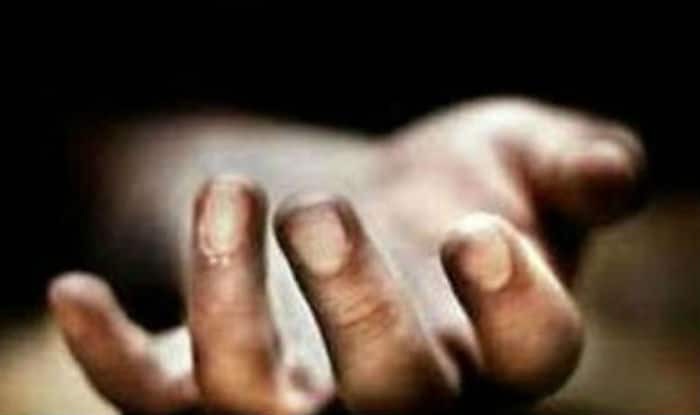 Hyderabad: At least 10 labourers were buried alive in Telangana’s Narayanpet district on Wednesday when while digging a channel, a mud wall collapsed and fell on them. All the dead bodies have been pulled out of the rubble and shifted to a nearby hospital for post-mortem, while the injured are undergoing treatment. Reports suggest that most of those killed were women labourers. A search and rescue operation is still underway. Meanwhile, Chief Minister K Chandrashekhar Rao has expressed shock and dismay at the incident and has ordered a probe into the matter.